Gawai Dayak also commonly known as Dayak Festival is one of the major festivals celebrated in Sarawak, East Malaysia. The word ‘Dayak’ is a collective term referring to the several hundred sub ethnic groups of indigenous people of Borneo. To name a few major ethnic groups, there are the Iban (Sea Dayak), Bidayuh (Land Dayak) and Orang Ulu (Kelabit, Kenyahs, Lun Bawangs, etc). 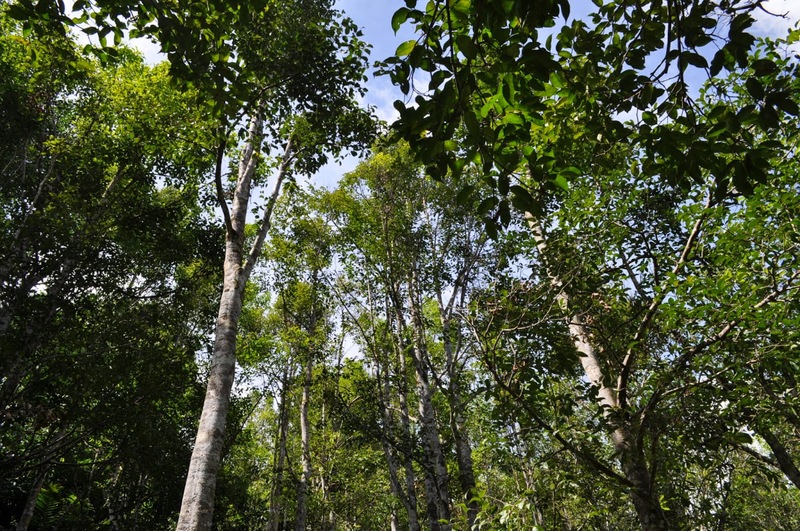 Although some have become Christians, they are traditionally animists and live in the interiors of Borneo. Nonetheless, as time pass, some have moved into the city to further their studies and work. 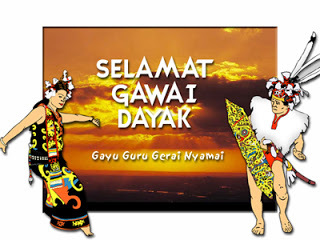 Hari Gawai, which falls on the 1st and 2nd of June each year is particularly celebrated by the Ibans and Bidayuhs. It is both a religious and social occasion as this festival marks the end of the harvesting season (similar to Pesta Ka’amatan in Sabah) and it is a festival filled with much singing and dancing as they start a new farming season. It is one of the major festivals the Dayaks celebrate; therefore, most of those who work in the city would return to their village for the celebration. A month prior to Hari Gawai, most of the locals would prepare the often raved tuak or rice wine. This famous, not-to-be-missed concoction is made of glutinous rice collected from the recent harvest mixed with home-made yeast and is left for fermentation. Another similar but stronger alcohol that is made by the locals is called langkau. This is the equivalent of our modern day Vodka whereby fermented tuak goes through a process of heating and condensation before it is being collected in a container.